At a CAP meeting a few years ago, I felt a tap on my shoulder. 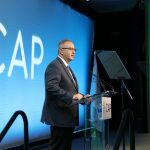 It was Karim E. Sirgi, MD, MBA, FCAP, my predecessor as president of the CAP Foundation. He said he was looking for good people to become involved in the foundation . . . and asked if I knew of anybody. I took the bait, agreed to become involved, and I’m glad I did. The CAP Foundation is a community. 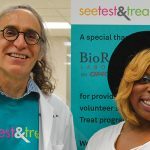 We come together to provide free cancer screening with same-day results through See, Test & Treat®. 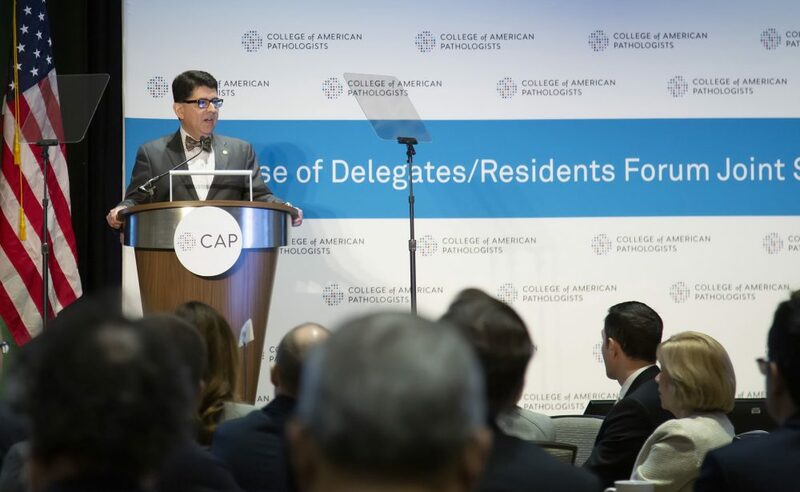 Our community also comes together to promote the specialty and enable our medical students to apply for leadership opportunities through the CAP Foundation’s grants and awards. 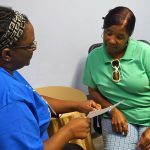 Last fall, in Liberty County, Texas, a 61-year old woman read about an upcoming See, Test & Treat program at Liberty-Dayton Regional Medical Center in her local newspaper. She had not been treated in years; she decided to attend. 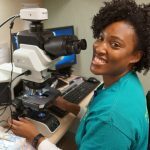 A volunteer pathologist diagnosed her with high grade squamous intraepithelial lesion, and she was immediately connected with a UT Health volunteer to develop a plan for treatment. 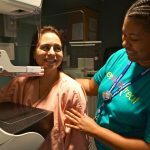 Pathologists diagnosed three additional cases of cancer in the nearly 800 women screened in 2018 See, Test & Treat programs. What would have happened to these women without this life-saving program from the CAP Foundation? You are making a difference. 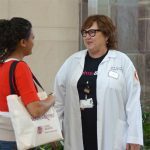 The CAP Foundation also supports resident and fellow scholarship programs. 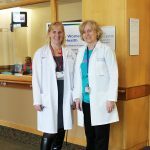 Last year, 35 members—from medical students interested in pathology, to residents and early career pathologists—received grant funding to advance their knowledge and skills. 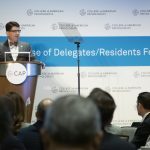 As the CAP Foundation president, it’s my turn to tap you on the shoulder. Please consider a donation to the CAP Foundation to support these programs. I thank you in advance for your generosity. Dr. Martinez-Torres is the new president of the CAP Foundation Board. 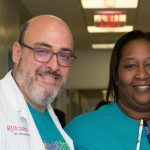 Meet the other members of the board and learn how you can get involved.